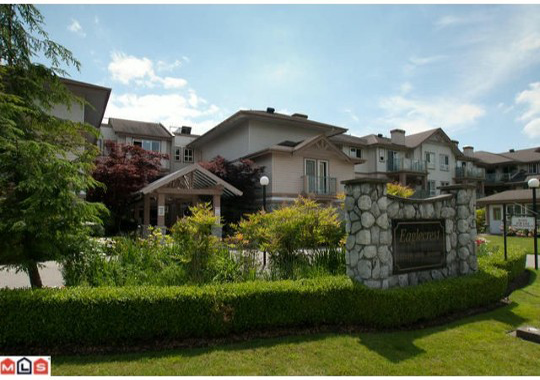 Eaglecrest - 22150 48 Avenue, Murrayville, Langley - Urban City Rentals Inc.
Eaglecrest is located at 22150 48 Avenue in Murrayville, Langley. This desirable complex is designed for entertaining and family. Features include elevator, secure underground parking, an exercise room, a bike room and guest suite. Eaglecrest was built in the year of 1997. This is a wood frame lowrise complex consisting 88 units. The club house has a large activity lounge with a special function kitchen, pool table and washrooms. Walking distance to public transit, grocery stores, restaurants, WC Blair recreation center and Langley Memorial Hospital.